Content studio Portal A announced that it has greenlit two pilots as part of a brand-new program called ‘Moonshots,’ which will focus on funding and producing innovative projects anchored by digital-native talent. 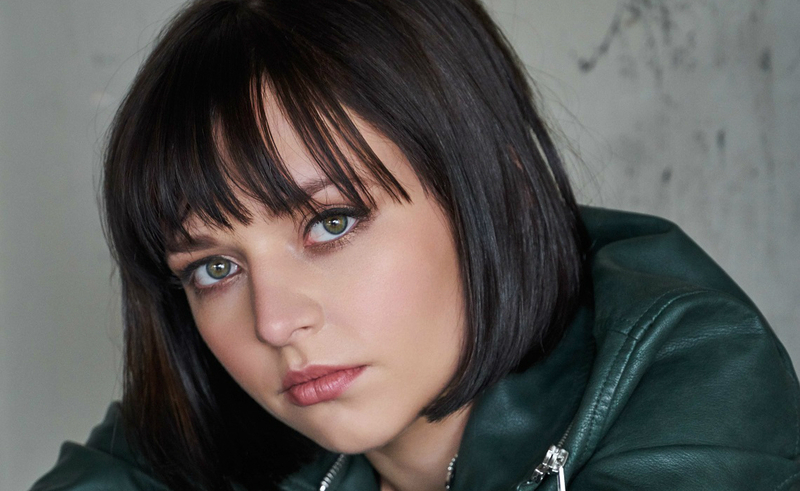 The studio’s Moonshots debuts are horror-comedy Hey Guys, starring Alexis G. Zall (1.1 million subscribers on YouTube, 455,000 followers on Instagram), and docuseries Alt Web, directed by Mike Diva (638,000 subscribers). In Hey Guys, Zall will play a fame-obsessed influencer who makes a deal with the devil for more followers. It will be told in an Instagram-native format, the studio says. As for Alt Web, each episode will be “a visual acid trip down a new rabbit hole of digital culture,” taking deep dives into the internet’s strangest and most fascinating corners. Portal A says it intends to work with a select group of creators in 2019 to develop more series for Moonshots. The studio currently produces 40 shows, and has released multiple projects on YouTube Premium, including underground dance show One Shot and the docuseries 5 Minutes from Home with Stephen Curry. Its latest project is YouTube Premium series State of Pride, a full-length documentary directed by Rob Epstein and Jeffrey Friedman, airing on YouTube in 2019.